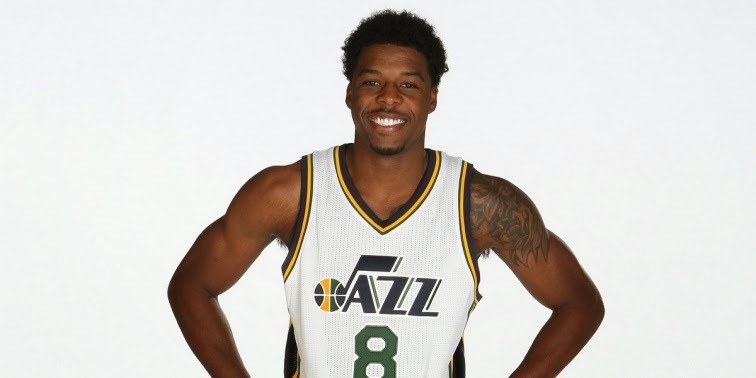 After suffering a shoulder injury during practice, Utah Jazz G/F Carrick Felix is expected to miss 4 weeks. Felix has been diagnosed with a Grade One AC joint sprain of his left shoulder. Felix averaged 2.7 points per game in seven appearances with the Cleveland Cavaliers last season.